Two African American sisters grow up in racially charged 1960s Georgia, but one is born with fair skin. And when schools integrate in their small town, she decides to change her destiny - by passing for white. The story begins with the sisters older and living very separate lives. The death of their mother brings them together again in the small town of their youth. As they lay their mother to rest, the past rises up to meet them and we witness the moment that tore their family apart. 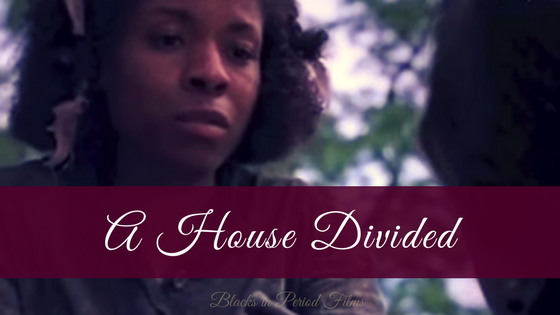 This short film tackles issues of identity, colorism, peer pressure and bullying and explores the damage that one momentary lapse in judgment can have on an entire life. This short film was honored at The African Movie Academy Awards in 2016/2017, honored at France's Academy of Cinema, and participated in Les Nuit En Ur 2017 European screenings. Very nice topics have been discussed in this short movie. Our society should know that how it feels when you judge someone when he or she is completely innocent. I'm happy to hear you enjoyed Across the Tracks!